What are the habits all successful people share? In this audio presentation, Stephen R. Covey answers that question and teaches you how to make the Seven Habits a part of your life. Each audio system is designed to help you create an empowering center of correct paradigms from which you can effectively solve problems, maximize opportunities, and continually learn and integrate principles of effectiveness in an upward spiral of growth. I often choose audio books because they're books I want to read but haven't yet. "The 7 Habits of Highly Effective People" is one of those books; I have the book at home, but got busy and haven't yet read beyond the first few chapters. This was also my first abridged audio book, and in retrospect I would have saved my money and made more time to read the original book; this abridged recording doesn't do the book justice. The author's reading is only so-so. He reads with many pauses -- probably done to emphasize thoughts and ideas -- but rather than add to the material they just interrupt it a lot. There are also musical "interludes" between chapters read by a second reader -- a "host" if you will -- that remind me of those TV shows that open with "When we last saw our hero..." This device doesn't always work for TV shows, and I don't think it works here; it just serves as another interruption. The book version of "The 7 Habits" has diagrams that help illustrate points, and although I'm sure this audio book contains the essence of the book, it's definitely more a supplement than a replacement for it -- I'd recommend spending your money on a hard copy. Covey's book may very well be the best advice book ever written, but I found it un-listenable. I gave up very early in the book. He would have better served his audiobook audience by hiring a professional reader. I have not had the privilege of attending a lecture or symposium given by him, so I can't relate this recording to his live performance. This book does not lend itself to the live-recording medium. It must be delivered with feeling and understanding by someone experienced in recording written works. I read the book several years ago. As one who usually does not like abridged titles, I was presently surprised that this recording had enough to fulfill my expectations. It was a good review for me and provided some key concepts to remember and adapt. I've read the book, use this as a refresher! 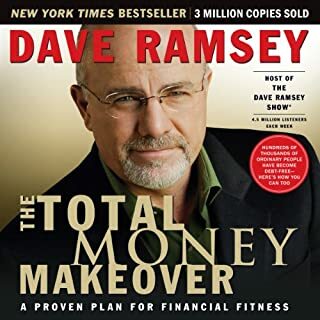 I've read the book a few years ago and intended to get this audiobook as a refresher, or should I say, to sharpen my saw. I find it interesting how I've missed out on some of the important points in the book. The print version carries plenty of life learning experiences, both from his own and from others. 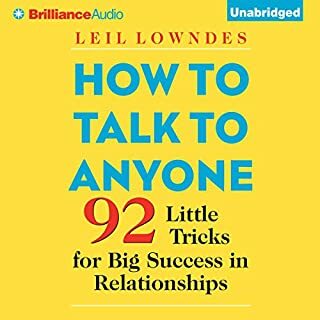 This audiobook carries with it a good concised lot of those experiences. The piano musical pieces that fill gaps (that allow listeners to write things down) are a little annoying. Imagine listening through that while driving, even if it's 10 seconds. But, that's just me. 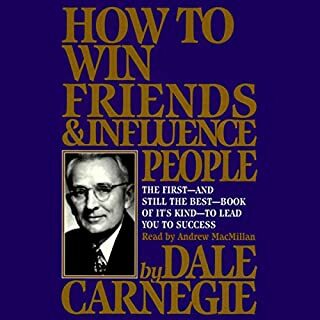 Other than that, I find this a pretty darn good abridged version, that is highly suitable to anyone who wish to renew their efforts to become more effective. As for the first-timers of The 7 Habits, I'd say, try the un-abridged version. You can't be efficient and effective at the same time. Read the book, or listen to the unabridged version, and you'll know what I mean. This is an excellent audiobook. The 7 habits are timeless principles and I found all of them true! Covey is doing an excellent job with describing a way to turn our life around. I bought the cassettes 5 years ago at Borders at the WTC and I've listened to it around 20 times! It's rich! It's inspiring! It's true! Covey is one of the great men of our time! Strong lessons for certain types of people. However, the reader is painful to listen to, the music is odd and this could probably be condensed into bullet/subullet form and should only take about 2 pages to go through. 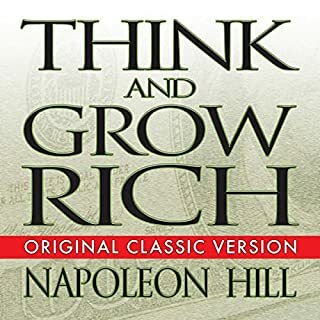 I read this book right after it was first released in 1990 and I have used it for various aspects of my life, personal and business. I also had the cassettes for years but lost them over time. However, recently my wife decided to read and study it again in detail, 16 years later and wanted me to download it from audible.com. This book is definitely on my favorite book list and in my opinion will become a timeless classic. The 'habits' are immune from social and professional development fads! If you can get past the breathy reading, it's probably got some good information in it! Honesly, it sounds like Dr. Covey is running a marathon while he's speaking to the audience and it's very distracting. This is a very annoying version of the book. The "classical music interludes" introducing the next section are irritating, and disrupt the flow of the reading. Perhaps an unabridged version would have seemed more useful, but this version dealt with topics at a ridiculously high level. I'm not an "executive" type person, so...maybe this sort of information is useful to those guys, but...as an engineer, I found the book so impracticle it was useless. Furthermore, if Covey's definition of effective is not what you are looking for, there really isn't much point in reading this book. I'm not sure there was ever a solid definition of what effectiveness is. It was defined as NOT the executive who is fantastically successful and wealthy, but has no family life. I completely agree that family life is probably even more important than any business relationship, but as the book touts itself as beig respected by "business executives", one would imagine it would have some useful content for those in the workplace. Having read 'The 7 Habits' many years ago I was keen to get a refresher and this does the job superbly. It would also work well as an introduction to Stephen R. Covey and the 7 habits. 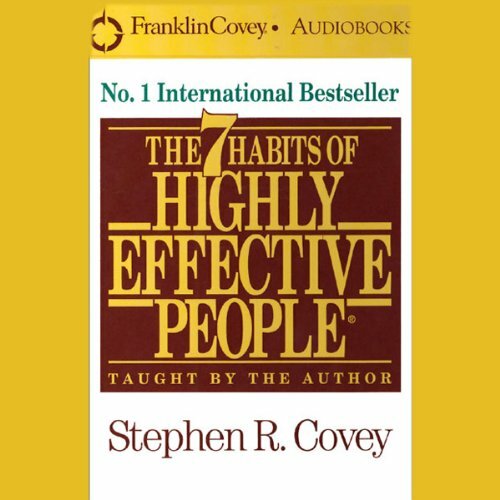 Covey has edited the key points from each of the 7 habits and delivers the book in his characteristic fashion. There are some folksy stories to illustrate points, a dash of humour, and plenty of thought- and action-provoking material. 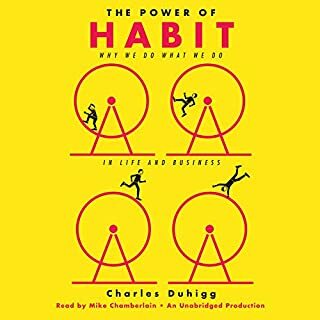 The 7 habits are often quoted, particularly on juggling priorities and tasks, yet this audiobook reminded me that much of what Covey is dealing with works at a much deeper and more meaningful level. Outlines the natural laws and principles for a successful life in a simple way. Following this guidance will increase both your happiness and your effectiveness. Knowledge, skills and desire form the basis of understanding on how to move forward. 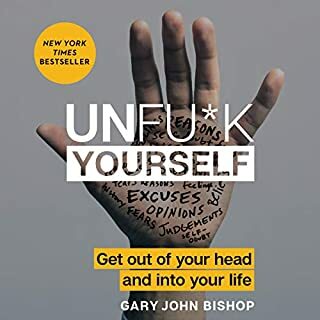 Unlease or release yourself from the shackles others have put on you...this is essential if not mandatory reading for anyone seeking personal development. I have long been a fan of the 7 habits since a friend gave me a CD with an hour long seminar of the principles. I have listened to many of the audio books since and this one is great. Just enough detail and not too long. Not for everyone as Stephens slow explanation I know annoys some people. I for one like it as you get chance to contemplate what he is saying and identify with the material. Back in the early 2000s I had downloaded the unabridged version of the 7 Habits. I used to listen to the audiobook each time I drove, which was a lot at that time. It took me a while to start to internalise the principles but once I did I saw my career take off. I then stopped listening to the book, and over the recent years when I’ve thought back to the principles I thought I could recall the intent behind all 7.... I was VERY wrong. Having now loaded this abridged version I’ve realised that I stopped habit 7 sharpening the saw... Again Stephen R Covey is able to convey the intent succinctly. Im definitely glad I’ve got this audiobook. The mindfulness and insight of this book is in absolutely incredible!!! My small words of appreciation will not do this justice! I will be recommending this book for a very long time. What made the experience of listening to The 7 Habits of Highly Effective People the most enjoyable? Easy to understand and articulated well. What about Stephen R. Covey’s performance did you like? Interesting person to listen too. Loved it. One to listen to multiple times. It's the sort of information that should be compulsory.